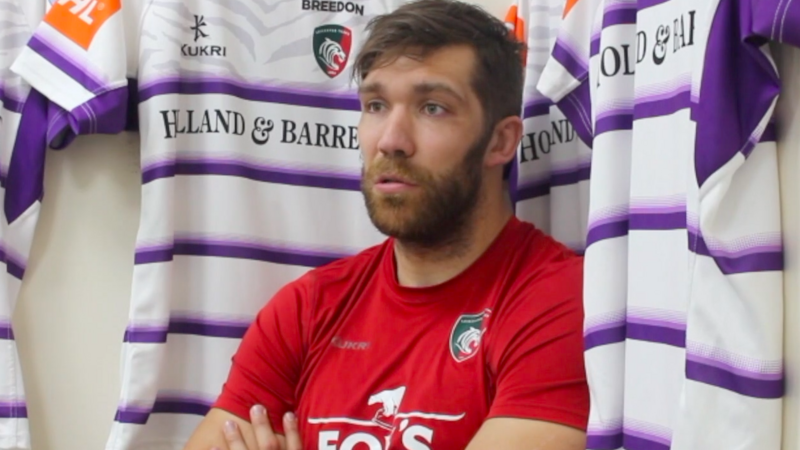 Worcester Warriors have announced the signing of Graham Kitchener from Leicester Tigers for the start of the 2019/20 season. 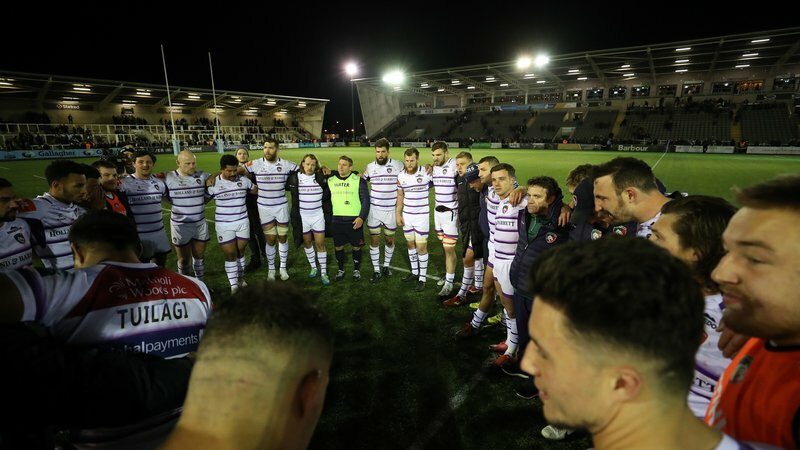 Kitchener joined Tigers after winning promotion with Worcester in the summer of 2011 and has made 165 first-team appearances for the club, collecting a Premiership winner’s medal in 2013. 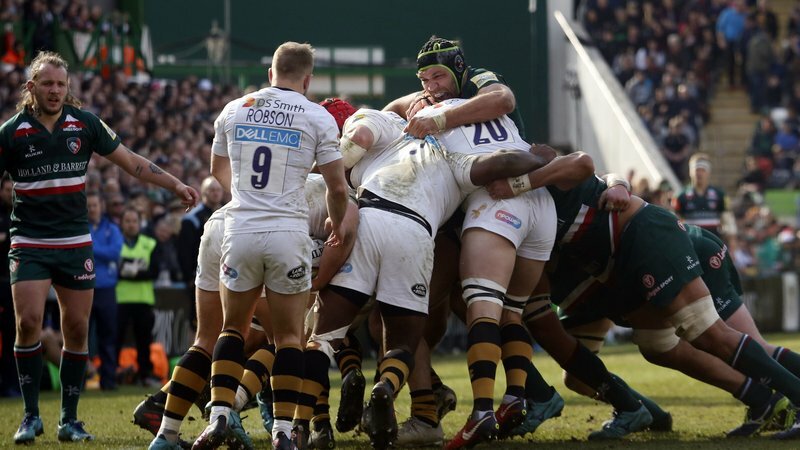 The 29-year-old will make the return trip to Sixways this summer – where his younger brother Andrew is also on the books – at the end of his eighth season at Welford Road.